Our latest collection from Despicable Me 3 featuring Minions. 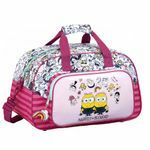 Beautiful Family design and Premium quality bag. Especially designed for girls. 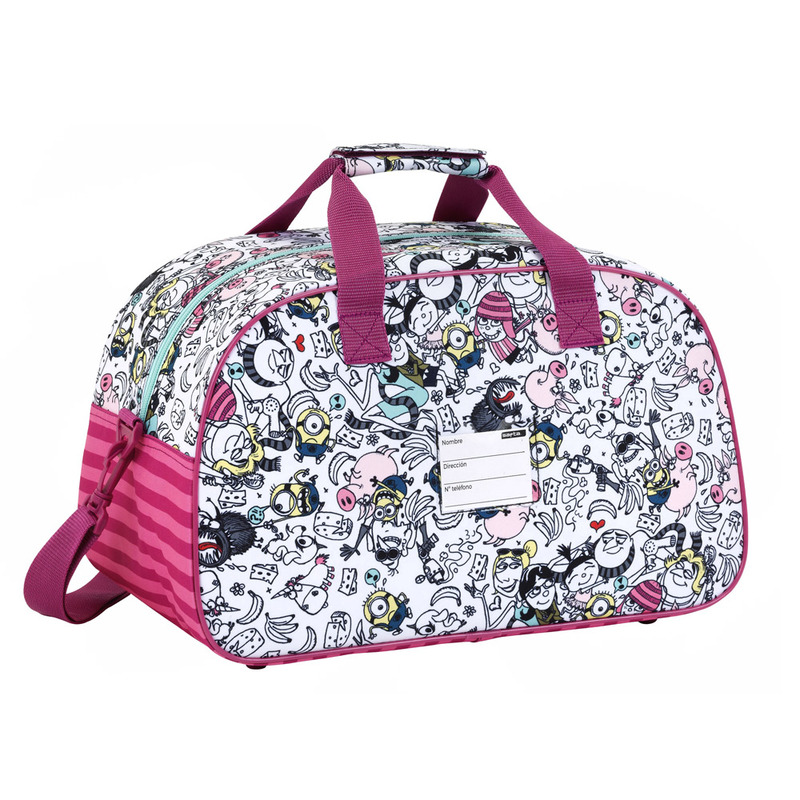 This travel duffel bag features a front pocket and adjustable shoulder straps as well as handle straps.